Here is a snapshot of the amazing array of invertebrates protected in World Land Trust funded reserves around the world. From huge and beautiful butterflies to tiny and apparently insignificant beetles, these varied creatures pollinate, parasitise and abound. There are so many that most haven’t yet been classified by IUCN, so we don’t know if they are rare or not. And of course, many more have not yet even been found or described by scientists. 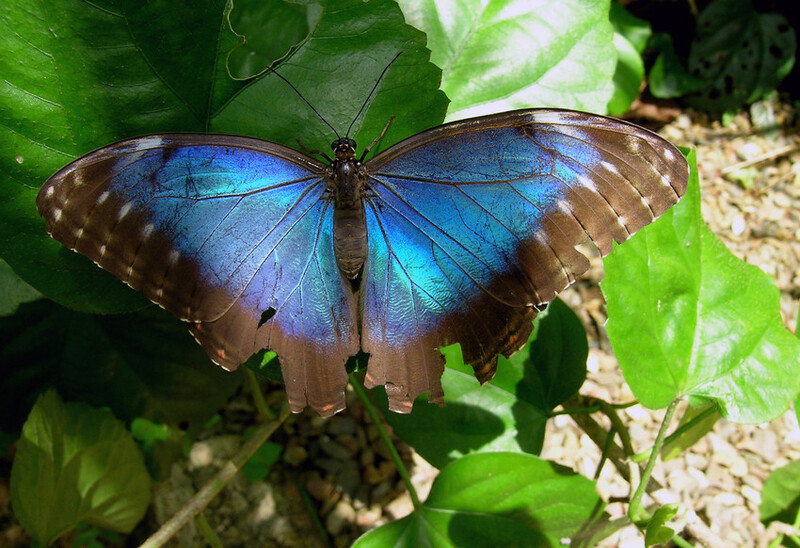 A widespread and abundant species, the Peleides Blue Morpho occurs from Mexico south as far as Paraguay. It avoids dense forest, preferring to fly along edge habitats and riversides. Rather than visiting flowers for nectar, the adults feed on decaying fruit and tree sap. It’s thought that the caterpillars will feed on a wide range of host plants. The Common Cockchafer is a big insect, up to 3cm long, and common in the UK, especially in the south. Related to the dung beetles, it makes a loud buzzing noise in flight. 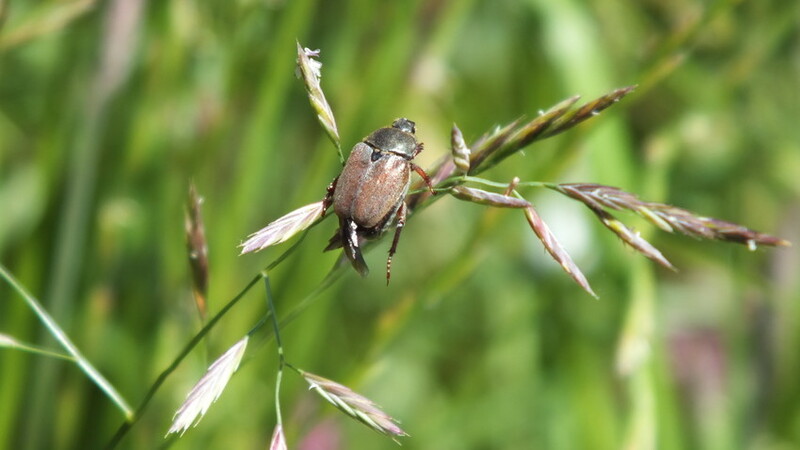 The larvae used to be a serious agricultural pest, feeding on the roots of grasses and cereals, but although the cockchafer is not threatened, it is not nearly as numerous as it once was. This is likely to be due to mechanical cultivation, which kills the larvae. The High Brown Fritillary is extremely rare in the UK, where it has very specific habitat requirements and lies at the edge of its range. Larger populations exist across Europe and the species extends across Asia. The adults fly fast, ranging over wide areas of scrubby grassland and sub-alpine plateaux and feed especially on bramble and thistle flowers. The caterpillars are dependent on violet species as foodplants. 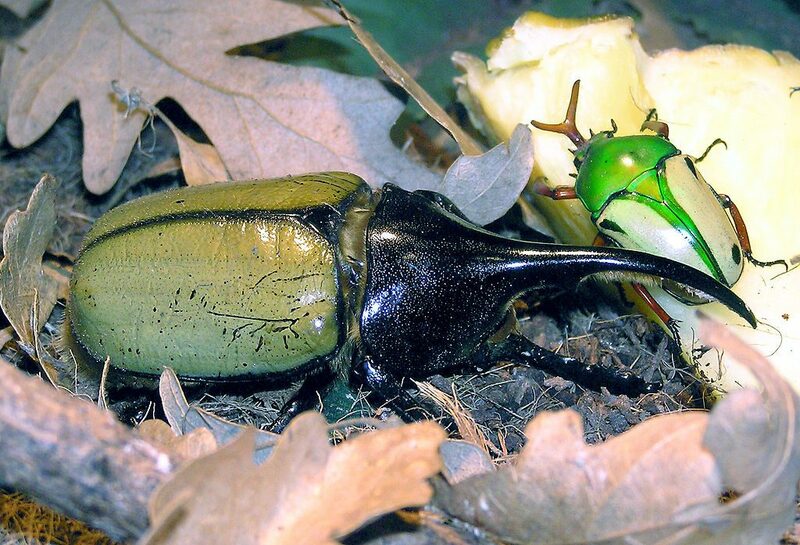 The Hercules Beetle is by some accounts the longest beetle in the world, with horned males reaching up to 18cm. Much of this length is made up of the horns themselves, which the males use for fighting. Losers are flipped over or retreat and the winner gains access to the female, which is hornless. The adult beetles are nocturnal, with a peak of activity just before dawn. They feed on rotting fruit, while the larvae eat decayed wood and develop inside rotting logs and tree trunks. They live in Central and South America, with some subspecies occurring as far south as Peru. The Monarch Butterfly is famous for its extraordinary migration across Northern America. 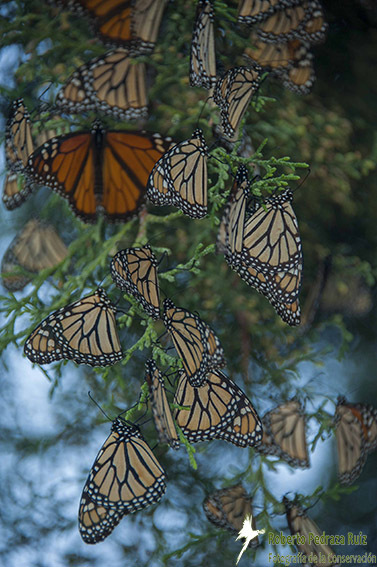 Each winter, Monarchs journey from vast breeding grounds stretching as far north as Canada to hibernate in huge gatherings, concentrated in just tens of hectares of forest in Mexico. 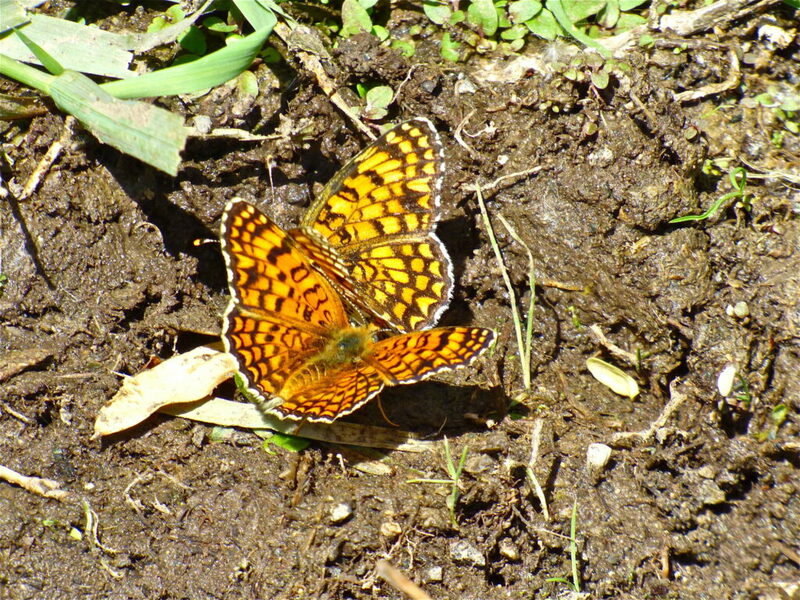 In the spring the butterflies set off north again, covering up to 80 miles each day. It is rare for a single butterfly to complete the entire migration. Instead, the overwintering population produces a new generation which in turn continues north. Successive generations then spread out to recolonise the entire breeding range each year. The Monarch’s foodplant, milkweed, contains toxins which make both caterpillars and adults poisonous, and the butterfly’s bright warning colouration reflects this.